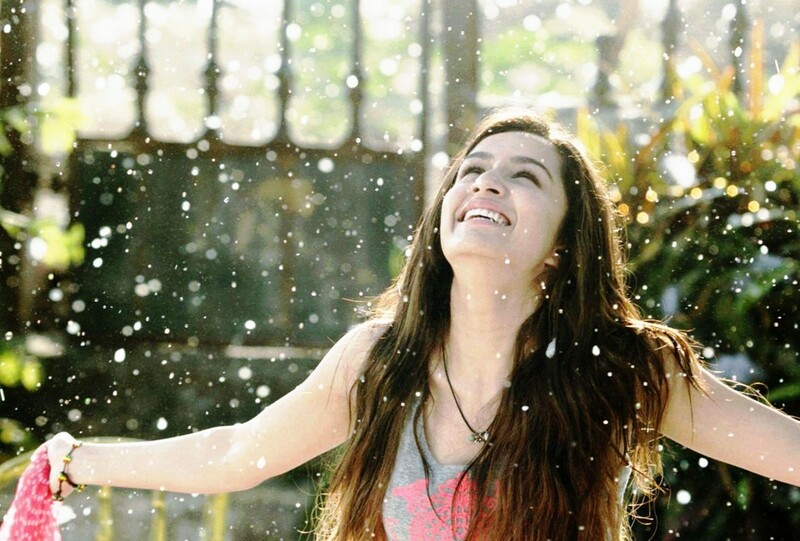 Shraddha Kapoor (born 3 March 1989) is an Indian film actress who works in Bollywood films. The daughter of actor Shakti Kapoor, she began her acting career with a brief role in the 2010 heist film Teen Patti, and followed it with her first leading role in the teen drama Luv Ka The End (2011). Kapoor received nomination for her role in the romantic drama Aashiqui 2 (2013) in Filmfare Award for Best Actress and subsequently featured in the thriller Ek Villain (2014) and the dance film ABCD 2 (2015).